Dysoxylum spp. (Meliaceae); the Māori reflex denotes a single species, D. spectabile. through PROTO EAST CENTRAL PACIFIC *maqota, "Dysoxylum spp." (ibid.). 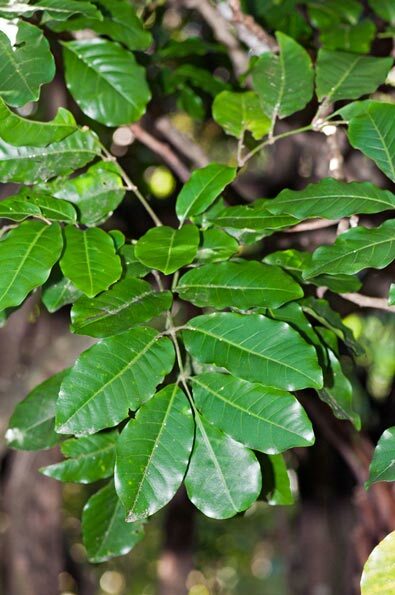 Maori: Kohe (Dysoxylum spectabile, Meliaceae); alternative name in Māori for the tree designated by māota. Watch this space! 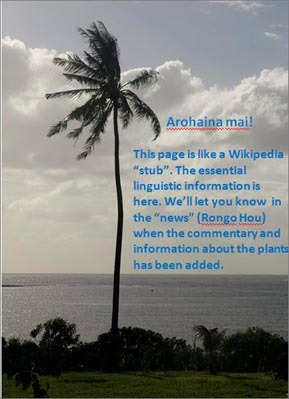 This is a page still very much under construction, but which contains the essential linguistic and botanical information, and to which both text and pictures will be added to progressively as soon as time permits. See the "News" for February 2016 for more information. As noted under "related words", the tree denoted by the Māori reflex of *maqota, māota, has an alternative name, kohe or kohekohe. 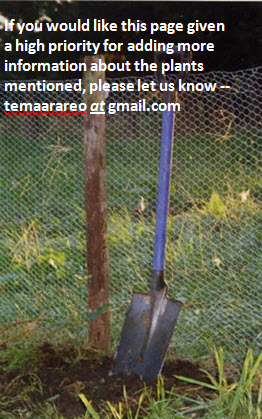 There is further information about the tree itself on the page devoted to the latter terms (link above). 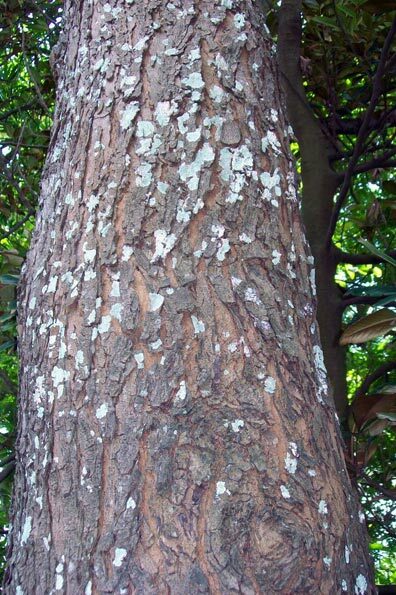 The tropical tree, closely related to the New Zealand species, is also known as "Red Bean Mahogany", and is an important customary and commercial multi-purpose timber tree. In addition to referring to the tree Disoxylum spectabile, the word māota in Māori also denotes greenery, fresh growth, or the colour green. This usage probably has a separate derivation, possibly from the adjectival prefix mā-, and ota "unripe" (cf. otaota "herbs, green growth"). This probable homonym could also be connected with the Tahitian and Tuamotuan words maota, applied to the giant swamp taro, Cyrtosperma merkusii (Araceae) in both languages, and also denoting a variety of another taro-like aroid Alocasia macrorrhizos in Tahiti. Further information : (See Bibliography; also CSIRO Information sheet and the Australian Tropical Rainforest Plants database page on Disoxylum molissimum molle). Photographs: Top of page, Jeremy Rolfe, NZ Plant Conservation Network; Peter Woodard (via Wikipedia Commons). More to come!